amber's Red Run Apartments -- two 2-story brick buildings, on the east side of Rochester Rd., 2 blocks north of 12 Mile Rd., Royal Oak. Each of the 34 Clubhouse style 1 bedroom apartments (630 sq. ft.) is on the 1st or 2nd floor level, with private entry. 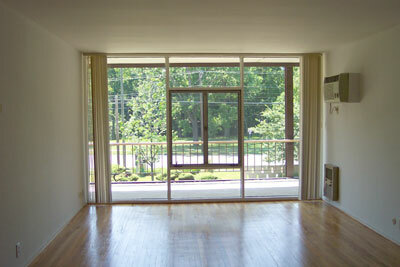 Upper level units have the use of a large balcony. Vertical blinds included. Carports available. Each of the 4 Summit style large 1+ bedroom apartments (733 sq. ft.) is on the 1st or 2nd floor level, with hallway entry. A private balcony or terrace is included. Carport included. Each of the 8 Duoflat style 2 bedroom apartments (896-1000 sq. ft.) is on the 1st or 2nd floor level, with hallway entry. A private balcony or terrace is included. Carport included. Each of the 2 Cohabitat style 2+ bedroom apartments (963 sq. ft.) is on the 1st or 2nd floor level, with hallway entry. A private balcony or terrace is included. Carport included. All 48 apartments have oak floors, ceramic tiled bathrooms, task lighting, air conditioner(s), vertical blinds and basement storage locker. 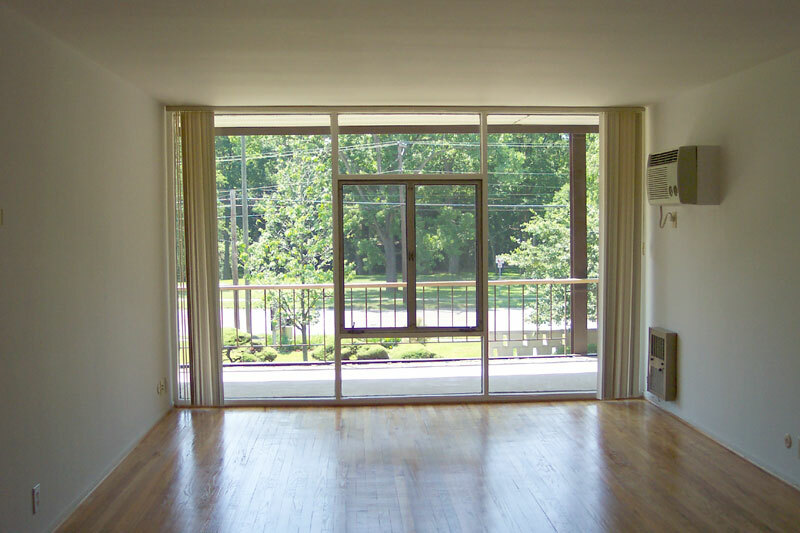 Rent includes heat, hot and cold water, kitchen appliances, dishwasher, microwave, large closets, and off-street parking. Cable T.V. available. Coin operated laundry machines are available in the basements of both Golfview House and Parkview House. 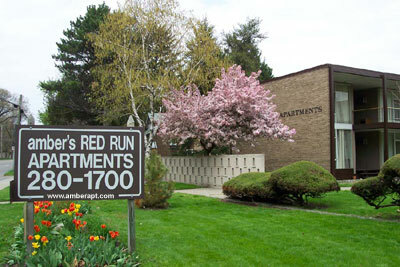 amber's Red Run Apartments are located adjacent to the private Red Run Golf Club and opposite Wagner Park in Royal Oak. 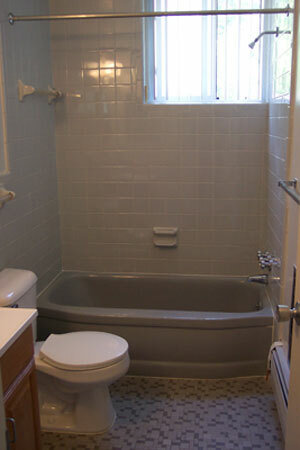 Near Downtown Royal Oak, Woodward Ave., I-75 and I-696; close to schools, hospitals and shopping.